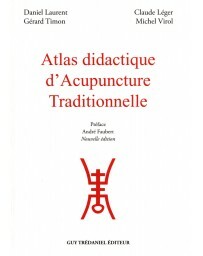 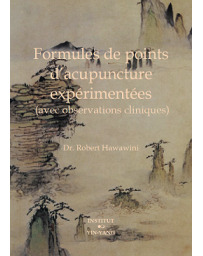 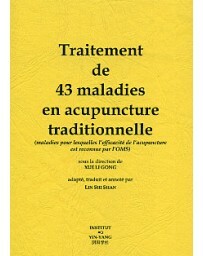 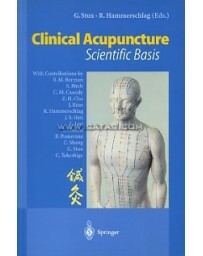 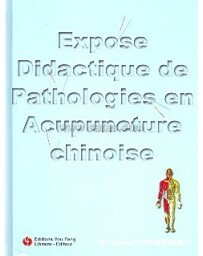 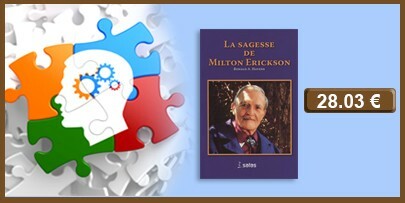 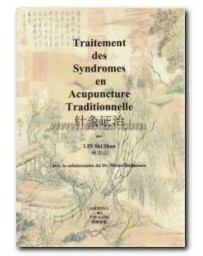 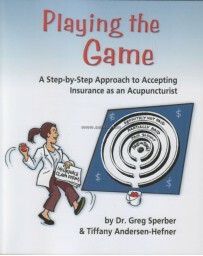 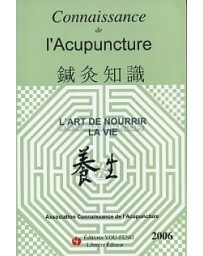 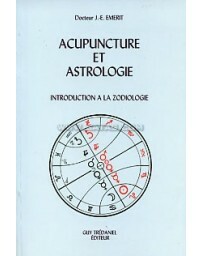 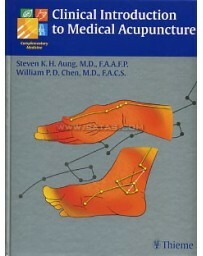 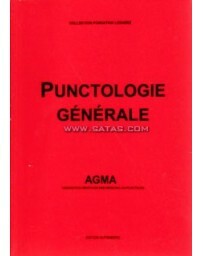 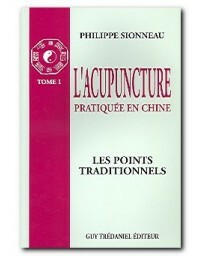 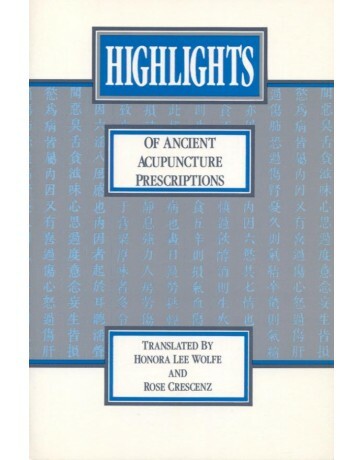 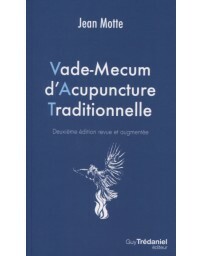 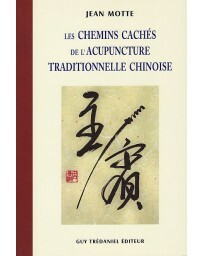 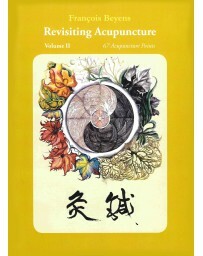 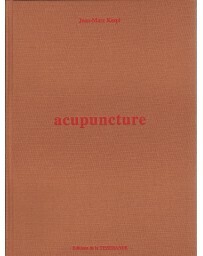 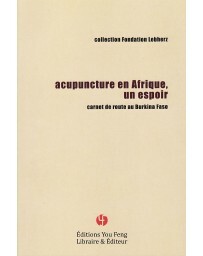 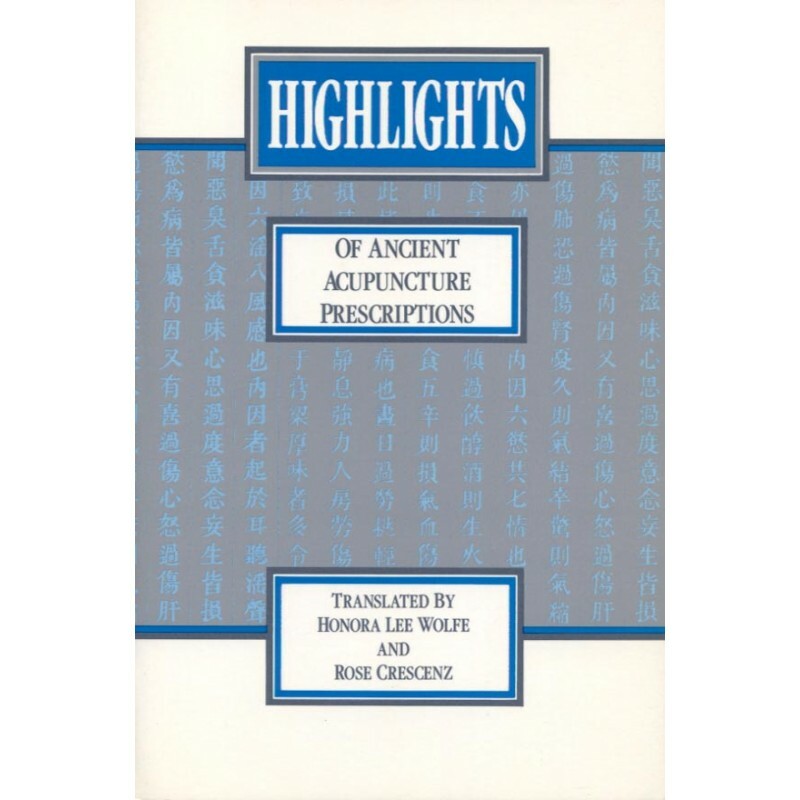 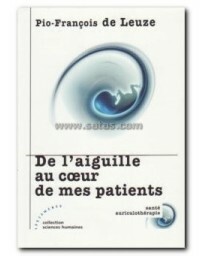 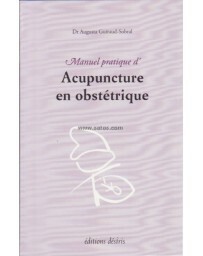 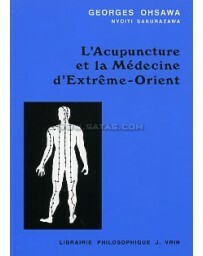 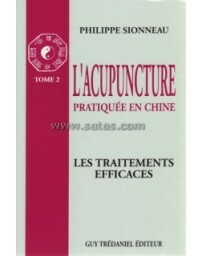 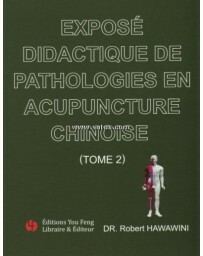 Hundreds of empirically proven acupuncture / moxibustion formulas for common symptoms and disease entities. 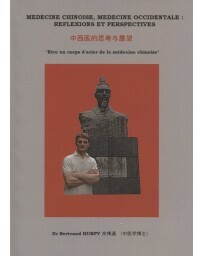 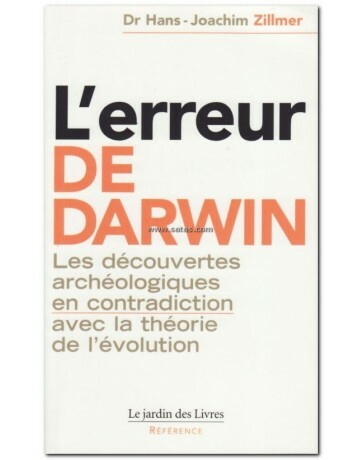 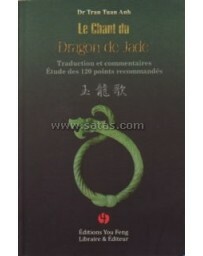 Source materials abstracted from Jin, Yuan, Ming, and Qing Dynasty classics. 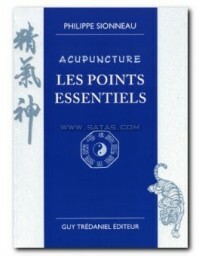 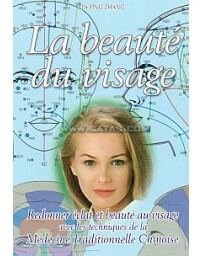 Categorized by body part for easy access. 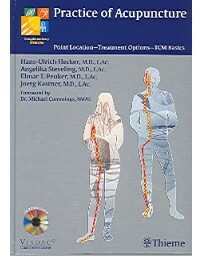 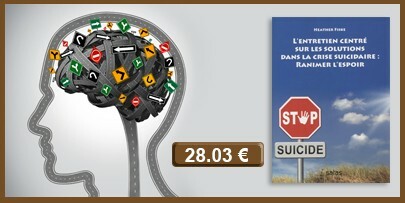 Comprehensive symptom index included.